Earlier report has said that minor explosion (as described by the police) rocked Holy Cross Catholic parish in the wee hours of Sunday morning, Iji-Nike in Enugu-East Local Government Area. The Command Spokesman, Ebere Amaraizu, said there was no bomb blast in any church in the state as being speculated by a local tabloid. 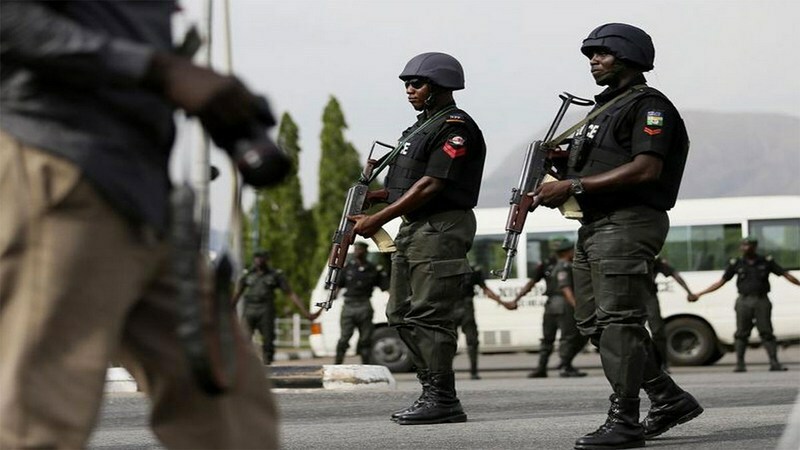 “The command wish to make it categorically clear to the members of the public that there was no bomb explosion at Holy Cross Catholic Parish at Iji Nike in Abakpa, Enugu State, as being speculated. “And that there was a report of alleged explosion in the church in the morning on Sunday in which the command’s Explosive Ordinance Department (EOD) promptly attended to together with other security operatives of the command. “The command to this end, wish to advice members of the public to go about their normal lawful businesses as analysis from the men of the EOD of the command revealed that that it has got nothing to do with improvised explosive devise or it like. “But it is pyrotechnic which the perpetrator used to cause panic to church members. “There is no loss of lives, injury or damage to properties during the incident,’’ he said. The spokesman said that police operatives in the EOD department had rendered the entire area safe.